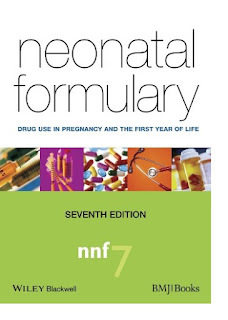 Neonatal Formulary is a unique publication that provides comprehensive guidance on the safe use of all the drugs prescribed during pregnancy and commonly given to babies during labour, delivery, and the first year of life. This new edition provides improved and detailed coverage of the many drugs that are given to women during pregnancy and during lactation where the baby’s welfare must be borne in mind as well as that of the mother. Thus the whole 'pregnancy through to parenthood' journey is treated as a continuous event with information about drug use and the effects of drugs at all stages of the development from fetus to infant. 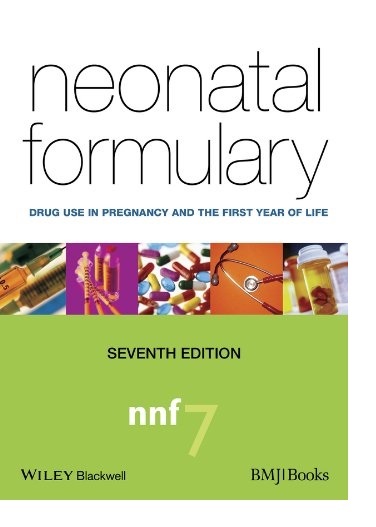 Containing far more detail than is available in the British National Formulary for Children and with a companion website featuring updates related to specific drugs and dosing, Neonatal Formulary is an essential guide for neonatologists, neonatal nurses, hospital pharmacists, obstetric staff, advanced nurse practitioners and for all health care professionals caring for pregnant women and their infants in the first year of life.